Zuzanna Michalska (MA) – holds a Master’s degree in history from The Faculty of History at the University of Warsaw. Post-graduate studies in Human Resources Management in Organizations at SGH Warsaw School of Economics. She is also a graduate of The Trainers’ Programme at the NGO Trainers’ Association. 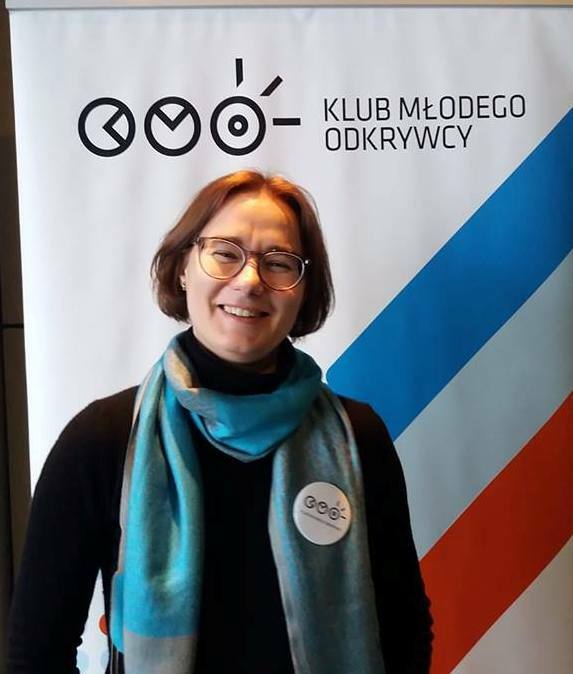 Now, she is the Head of Young Explorer’s Club international programme coordinated by Copernicus Science Center in Warsaw and is working on her PhD ‚The models of transfer of constructivist teaching practices from informal to formal education with the Young Explorer Club coordinated by Copernicus Science Center as the case study’.